The first autumn Budget happens on Wednesday 22nd November and the Creaseys team will be eagerly watching to identify and interpret the key changes that will affect our clients. We'll be keeping you up to date with any changes you need to know about but in the meantime, here are a couple of predictions of what the Chancellor might announce. The increased tax take from SDLT masks the recent drop off in the volume of transactions. Most of the increased revenue has come from the 3% surcharge on second homes and there is pressure on the Chancellor to make changes to help first time buyers especially. Perhaps a Stamp Duty holiday? We already know that tuition fees will be capped and the threshold at which graduates start to repay their loans will increase from £21,000 to £25,000. Perhaps though we will hear some more radical moves to boost the Conservatives' appeal to younger voters such as a reduction in the interest rate. One of the greatest pressures the Chancellor is facing is the call to increase public sector pay. But where would the money come from? A restriction on reliefs for investors may contribute, the Treasury have been looking hard at whether reliefs being offered for 'risky' entrepreneurial investment are adequately targeted. A tightening up of the availability of Enterprise Investment Scheme (EIS) relief may be on the cards, as too a restriction on the inheritance tax reliefs available on AIM investments. 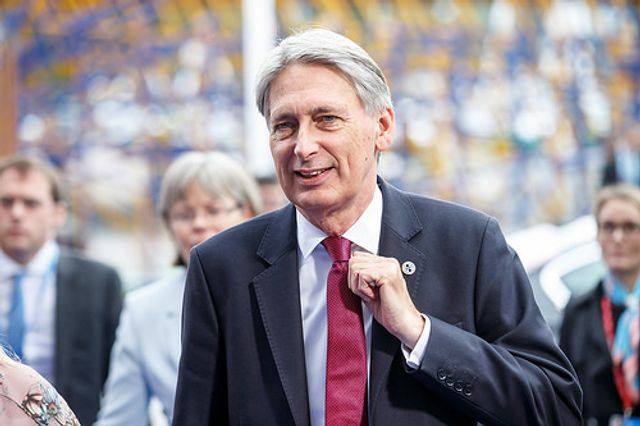 The idea of focussing pension contribution tax relief on younger taxpayers received pretty short shrift when mooted earlier this year, but could the Chancellor tackle the thorny issue by introducing a flat rate relief of say 30% increasing benefit to basic rate taxpayers at the expense of those paying at higher rates? However, a very difficult area to navigate politically so he may steer clear following seemingly endless changes to pensions in recent years. Keep an eye out for our budget analysis and comment from Wednesday 22nd November onwards.